Imagine Having a Wichita Property Management and Maintenance Man on Speed Dial! 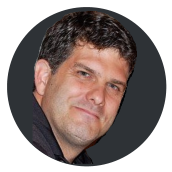 Eric has over 25 years of experience in the construction industry. 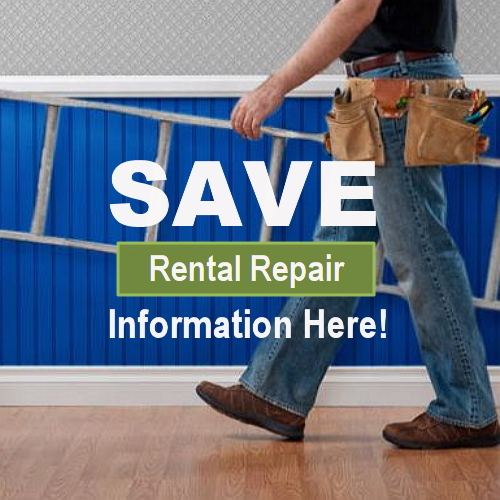 He offers reliable, competitive rental repair service to property managers and commercial maintenance to several large chains within the Wichita area. His long list of satisfied customers are a testament to his quality repair and remodeling services. When you leave town, does a tenant call the minute you start to relax on your vacation? Who takes care of your tenants when you’re gone? What about updating your kitchen or bathrooms between tenants? Do you have an expert that is affordable and prompt between leases? Do you have a licensed plumber, electrician, and HVAC repairman at your fingertips for emergencies? Are you in a position to drop everything for EMERGENCY tenant needs? Do you just want your phone to STOP ringing so you can get back your life? Because Eric has been a landlord in Wichita for over 2 decades, you will find his Property Management Wichita KS services and expertise essential to running your properties. Free online estimates are available with every repair request form that includes detailed information and/or photo. On site estimates within the Wichita area may be billed in 30 minute increments to cover travel time. Hourly discounts (as provided below) can be taken by paying the repair invoice within 3 business days. Eric grew up in the Wichita Property Management business. He owns several rentals and works for some of the largest chains in Wichita assisting with their Wichita commercial maintenance. He was contracted to organize a specialty project for Wichita’s newest Whole Foods in August of 2014. Eric went up and beyond normal working hours to get the project complete for opening day. If you are looking for a knowledgeable, skilled property manager, you’ll find Eric’s credentials in all aspects of construction to be a perfect match for your Commercial Maintenance.